Motorists are being advised to take alternative routes during resurfacing works starting Monday, November 23. The bottom of Livesey Branch Road and the New Link Road. Bolton Road, at the junction with Livesey Branch Road/the previous Albion Road junction. The works will start from 9.30am on Monday, November 23 under temporary lights. Traffic management will remain in place until the completion of the resurfacing works on Friday, November 27. 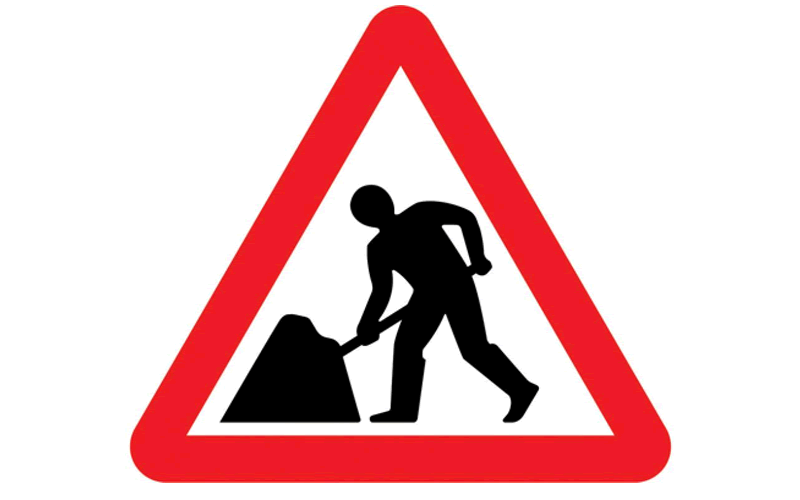 It is expected that the works will cause significant delays to the road network within the Ewood area and motorists are advised to avoid the area and use alternative routes where possible. Once the above works have been completed, no further resurfacing works are planned for this part of the Pennine Reach scheme, with the exception of lining works, which will be completed post resurfacing works.